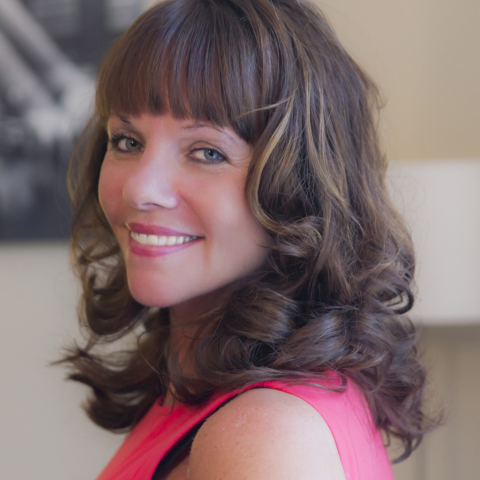 Therapist and divorce coach Dr. Kristin Davin, Psy.D. shares her best advice for choosing between divorce coaching or therapy. Dr. Kristin Davin, Psy.D. is a therapist and divorce coach. She's a proactive, approachable 'straight shooter' and a relationship builder, who helps people create effective communication skills and strategies while improving their emotional intelligence to create positive exchanges and interactions both personally and professionally.